Storyline: Udo Kier is without a doubt the sickliest of vampires in any director's interpretation of the Bram Stoker tale. 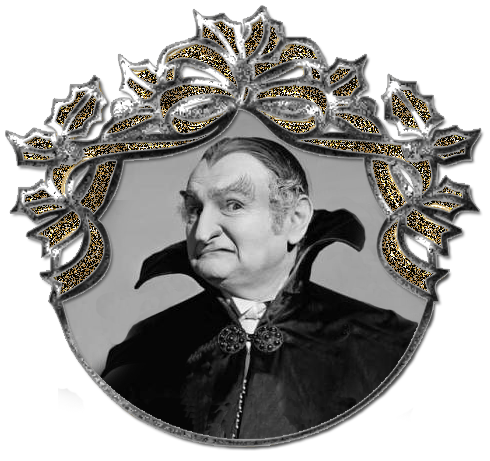 Count Dracula knows that if he fails to drink a required amount of pure virgin's [pronounced "wirgin's"] blood, it's time to move into a permanent coffin. His assistant (Renfield?) suggests that the Count and he pick up his coffin and take a road trip to Italy, where families are known to be particularly religious, and therefore should be an excellent place to search for a virgin bride. They do, only to encounter a family with not one, but FOUR virgins, ready for marriage. The Count discovers one-by-one that the girls are not as pure as they say they are, meanwhile a handsome servant/Communist begins to observe strange behaviour from the girls who do spend the night with the Count. It's a race for Dracula to discover who's the real virgin, before he either dies from malnourishment or from the wooden stake of the Communist!